Looking for Schematics? Owner's Manual? 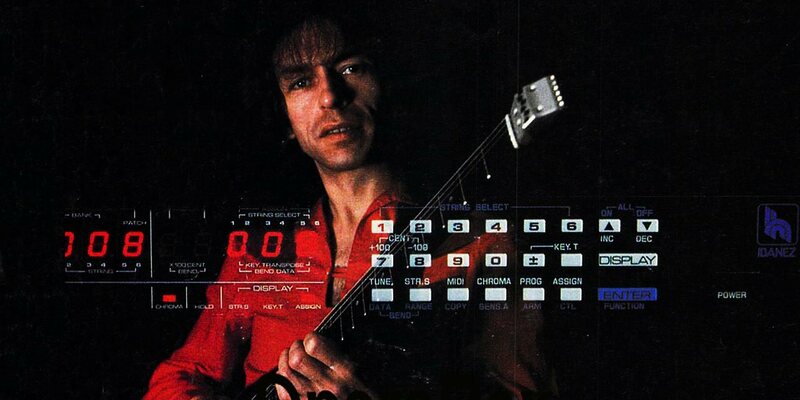 Welcome to the Vintage Roland Guitar Synthesizer Resource Site! The theme from M*A*S*H as realized using only an Arp Odyssey analog synthesizer. The idea came from my friend science fiction author Ron Rogers who wrote alternate SF lyrics ('Landing on a virgin world, I see the battle flag unfurled'). This was 40 years(!) 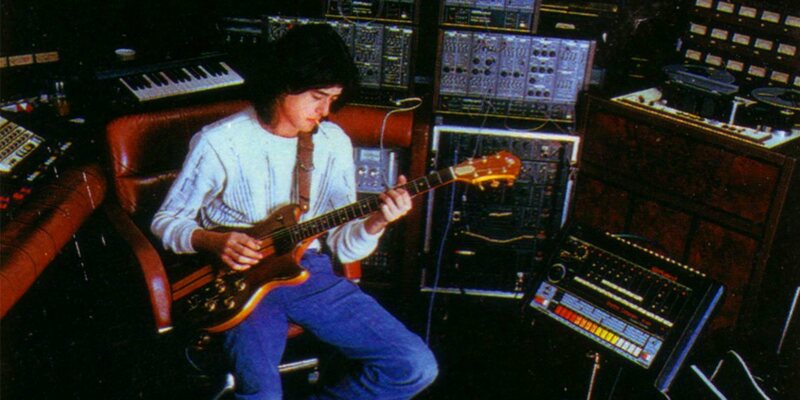 ago, and Ron suggested I do an arrangement with my new Arp synth. 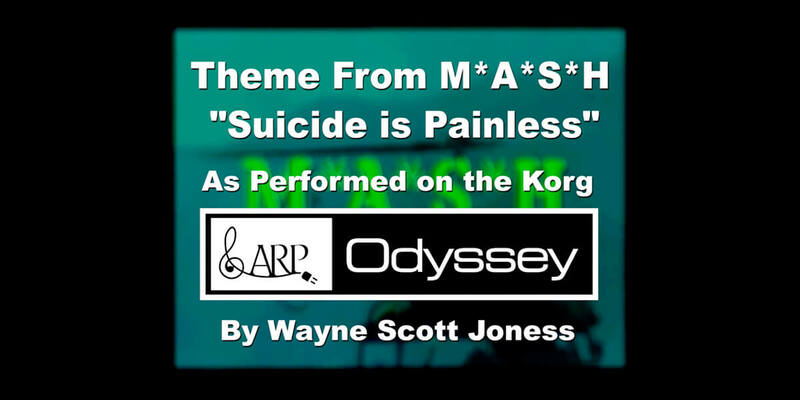 This project was never finished, so when Korg reissued the Arp Odyssey, I picked up the idea again. To keep this very '70s' sounding I used the Odyssey for all instruments, drums, sound effects, etc. Enjoy! And thanks to Ron for the original idea! 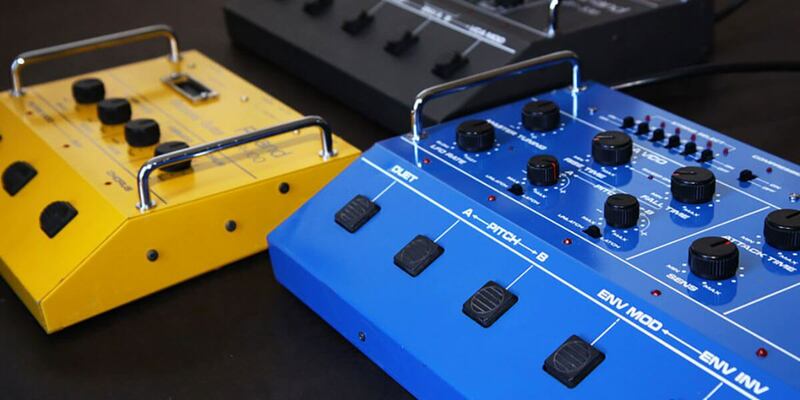 This website is dedicated to providing comprehensive, complete and accurate information on vintage Roland 24-pin guitar synthesizers, controllers, and related accessories. I started this website more than a decade ago when there was very little information on-line about vintage 24-pin synths, and a lot of the information I could find was wrong. 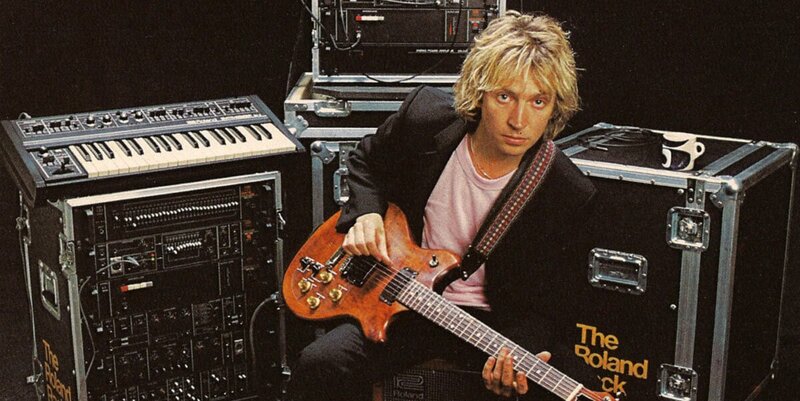 Please dig in and learn more about the first sustained effort by Roland Corporation to expand the sonic tools available to guitar players. You will find photos, technical information, service manuals, owners manuals, vintage advertising plus video clips on a variety of cutting-edge gear from the late seventies to early nineties. This website is possible because of the many GR users who have helped by contributing photos, service bulletins, etc. to make this resource more complete. Feel free to email me if you have questions, corrections, etc. And many thanks to Dempsey Elks who dug through his Guitar Player archives, and emailed me the original Craig Anderton GR-300 article modification article that comprised the original website. Roland GR-300 This page is packed with tons of material on the classic vintage Roland analog guitar synthesizer, the Roland GR-300. Details, schematics, repair tips, modifications and more, including a summary of the original patent application and an explanation on how the GR-300 works. 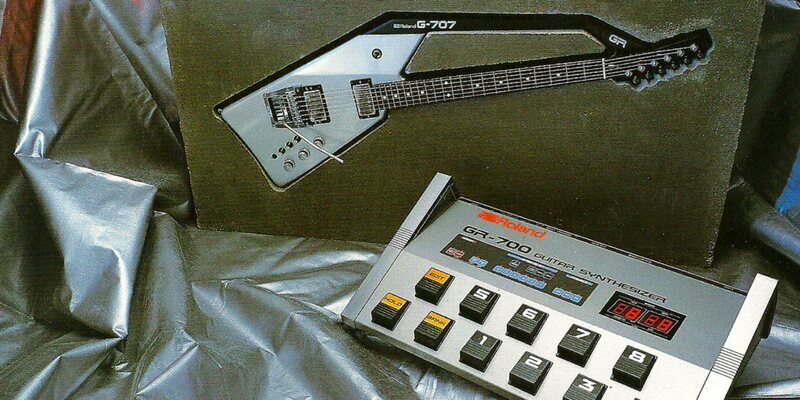 Roland GR-700 Get to know the Roland GR-700, the 1980s programmable hybrid digital/analog guitar synthesizer! Again with videos, version history notes, repair tips, recommended accessories and lots of details. 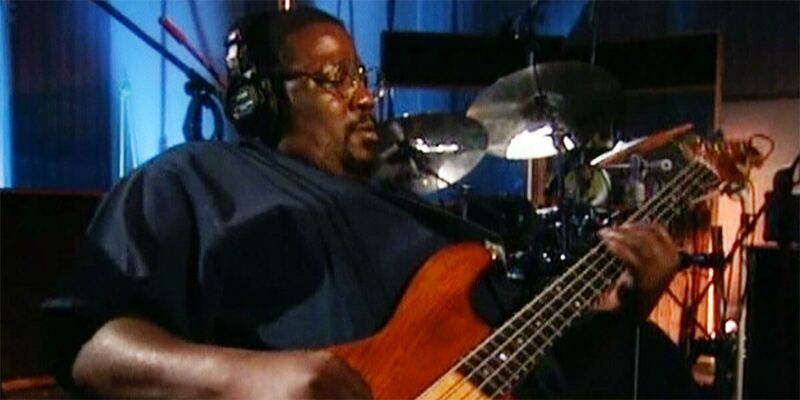 Roland G-303 Fans of the GR-300 also know and love the amazing Roland G-303 guitar synthesizer controller. Popularized by Pat Metheny as his go-to controller for his guitar synth for more than 30 years, this instrument is a real beauty, a classic example of fine Japanese craftsmanship. 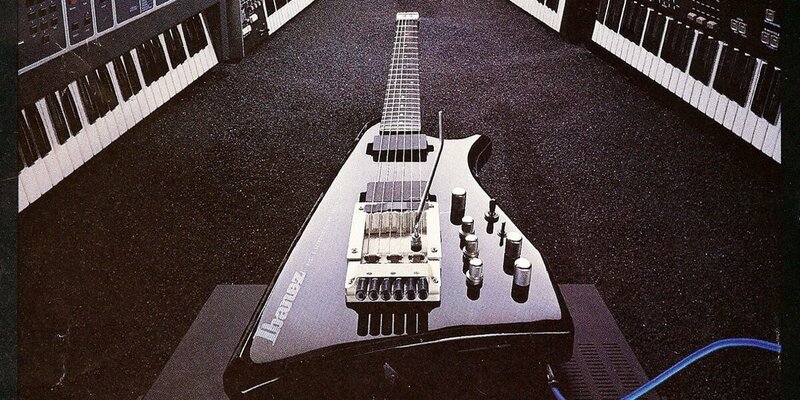 Roland G-707 Perhaps the most distinctive and unusual vintage guitar synth controller, the futuristic Roland G-707 is always a visual show stopper, and is a great example of Roland Corporation's willingness to push the limits of guitar design. 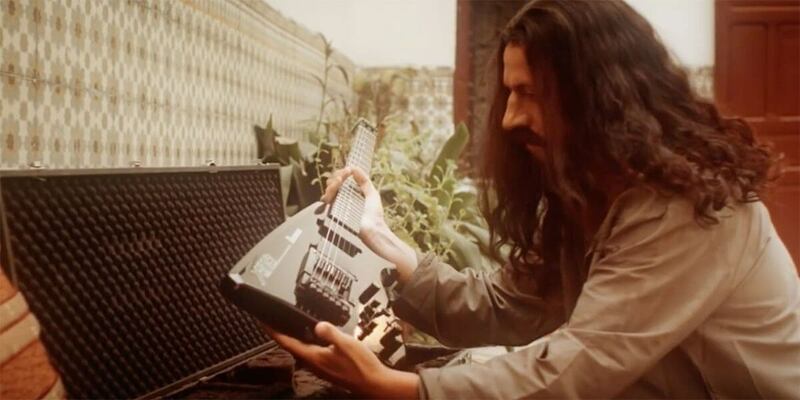 Ibanez IMG-2010 More than holding it's own against the Roland G-707 is the highly advanced Ibanez IMG-2010. With its Virtual Whammy bar and easy access to the entire range of continuous controllers, the IMG-2010 may be the most sophisticated 24-pin guitar synth controller ever built. GR-700 4x Memory Expansion Learn how to increase the memory of your Roland GR-700 from 128 to 320 patches! 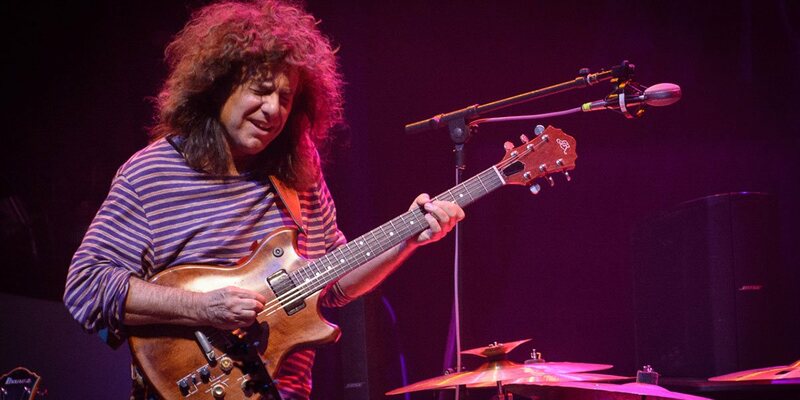 Pat Metheny Interview Read this excellent interview with Pat Metheny discussing the Roland GR-300, the Roland G-303 guitar, and the role of the guitar synthesizer. Robert Fripp Interview King Crimson guitarist Robert Fripp is known for taking the guitar into new and unexplored territories. In this interview, Fripp praises the qualities of the GR-300 and gives insights into his approach to guitar synthesizers. Owners Manuals The name says it all! You can find a down-loadable copy of every vintage Roland guitar Owners Manual, and related products, on this website. 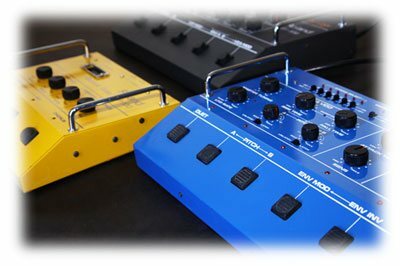 Service Manuals AKA (Also Known As) Schematics, this site has service manuals for all the Roland vintage synth gears and related products by Ibanez and Korg. The service manuals includes parts listing, explanations, etc. And be sure to check out the individual pages, with notes on service bulletins and additional technical information. Filter Buffer The very popular Filter/Buffer has been out of production for a few years, but you can download the schematic, check out the demos, and learn more about this versatile guitar processor I built and sold for use with modern 13-pin synthesizers.